Cables and adapters are needed to connect an electrofusion/electroporation system to the electrodes and chambers to be used for a particular application. 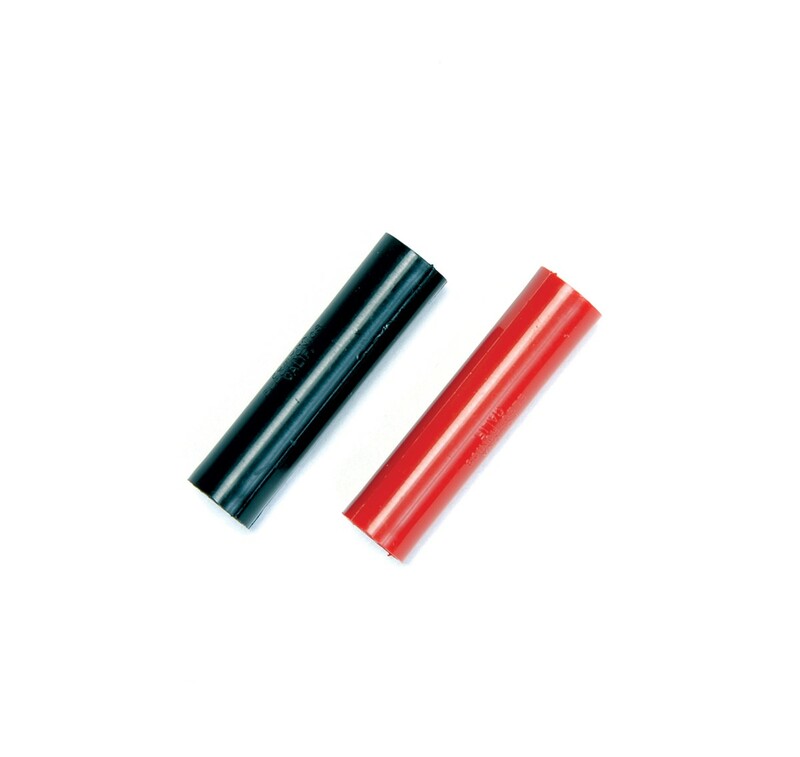 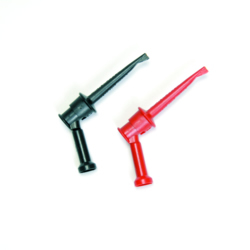 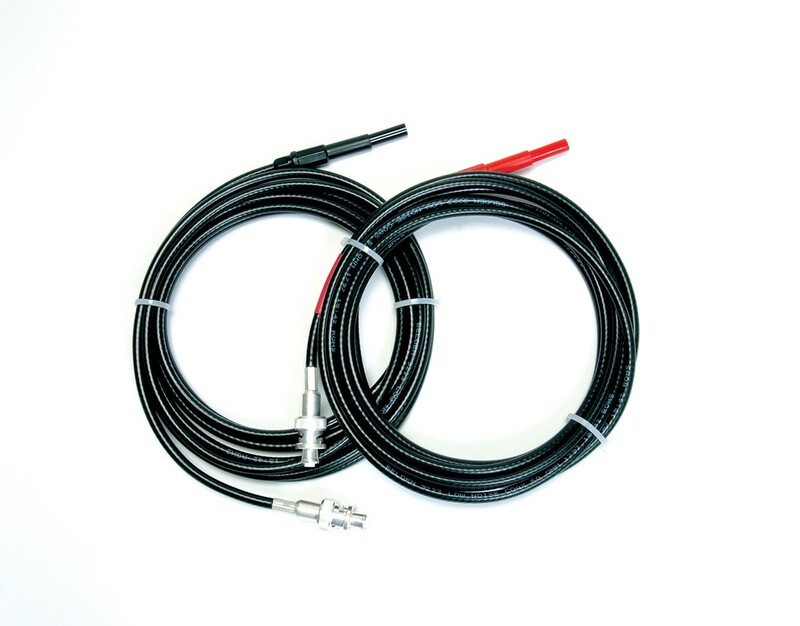 For more details, please see the electrode type of interest. 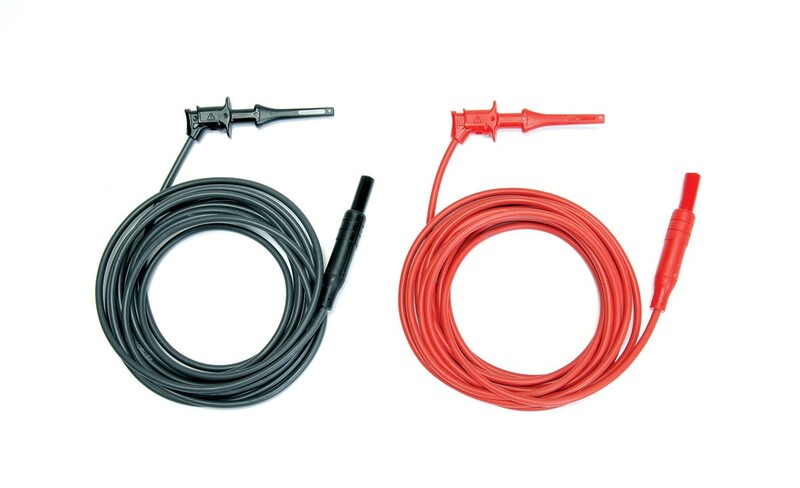 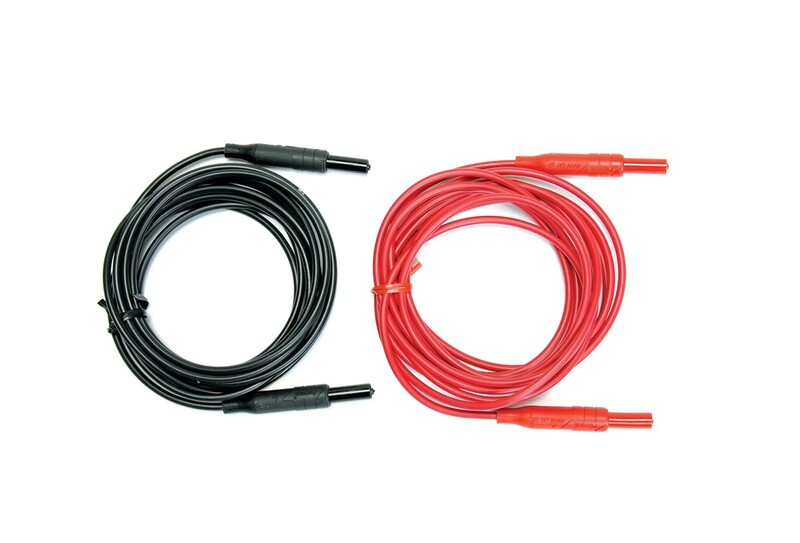 * Please note, if you have 45-0217 flat electrode cables, simply add/combine with 45-0087 micrograbber adapters to create micrograbber cables. 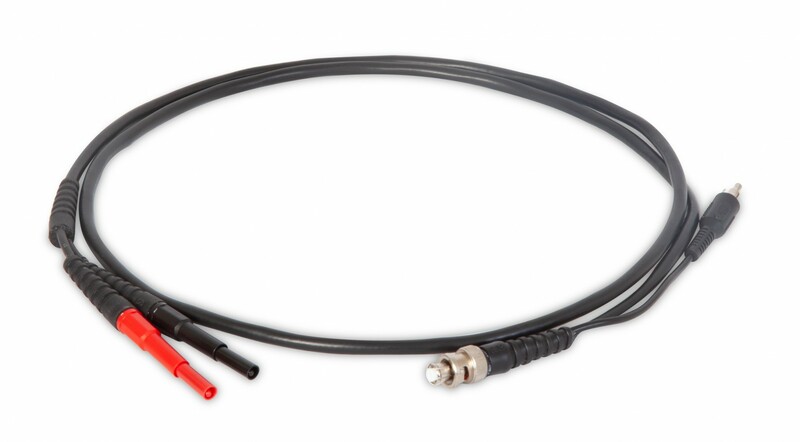 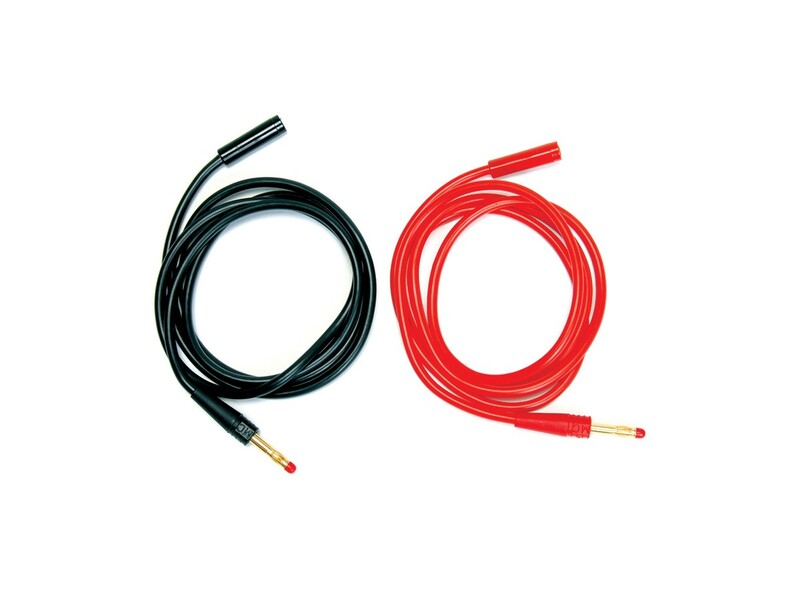 Or purchase 45-0216 micrograbber cables.